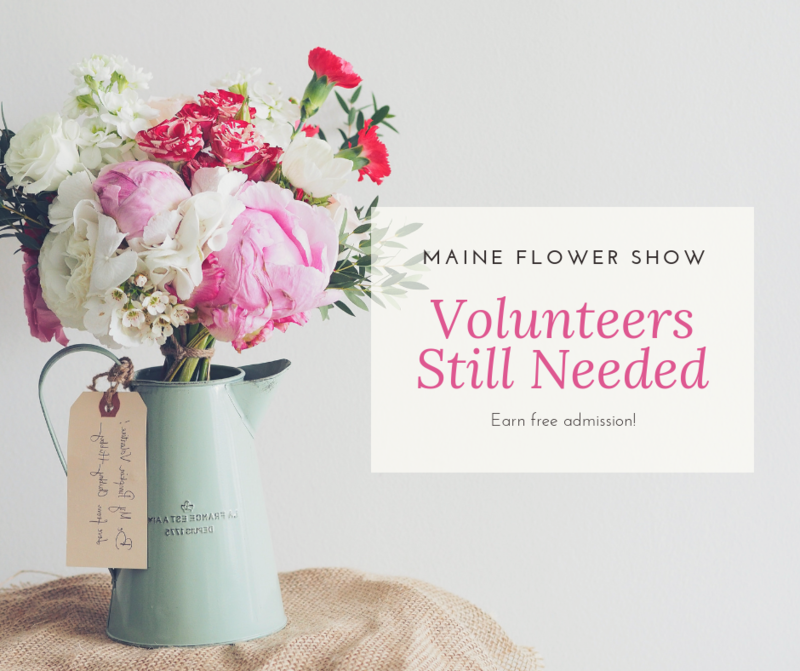 We can all agree, we deserve a little break from this winter weather pattern… And that break is coming: The Maine Flower Show will give us the much-needed reprieve we seek from white, cold, snow! While the white stuff may or may not be melting at that point, you will be able to step into a springtime wonderland, filling your nostrils with the damp smell of mulch and the fragrance of first blooms. And while some will come just for the sights and smells of the display gardens, there is so much more to the show! We have a jam-packed schedule of seminars for novice and expert alike, and this is included in the price of your ticket. If you’d like to see the list of presenters, check here: Seminar Speakers. We are still looking for volunteers to fill various roles throughout the weekend. This sounds like a wonderful event! Where I live the Royal Botanical Gardens in Hamilton, Ontario also hosts events like this minus the speakers and seminars. 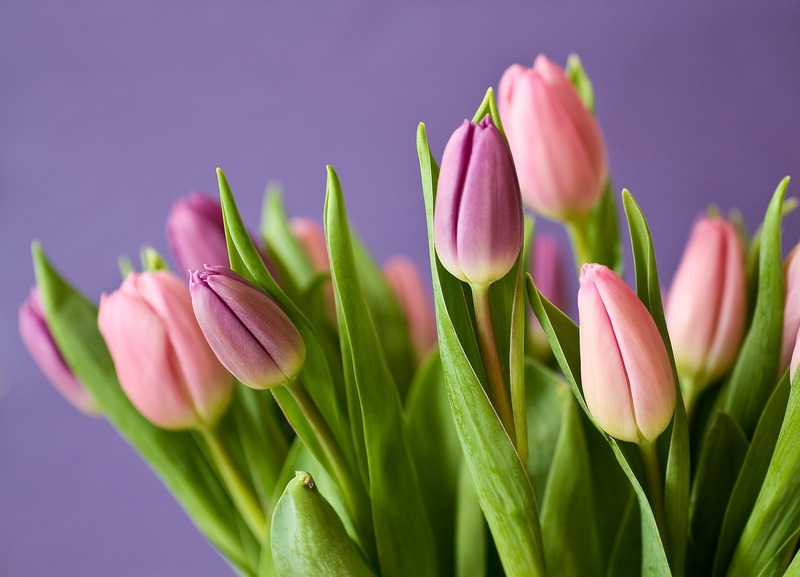 The do a tulip show for Mother’s Day but adding seminars would be a wonderful suggestion that I will be passing along. Thanks for a great read and enjoy your event.